You a good party, enjoy huge crowds and plan all your travel around world festivals. Take this quiz to see what festival you should hit up next! Ah, Halloween, the holiday of costumes, horror movies, trick or treat and sugar highs. 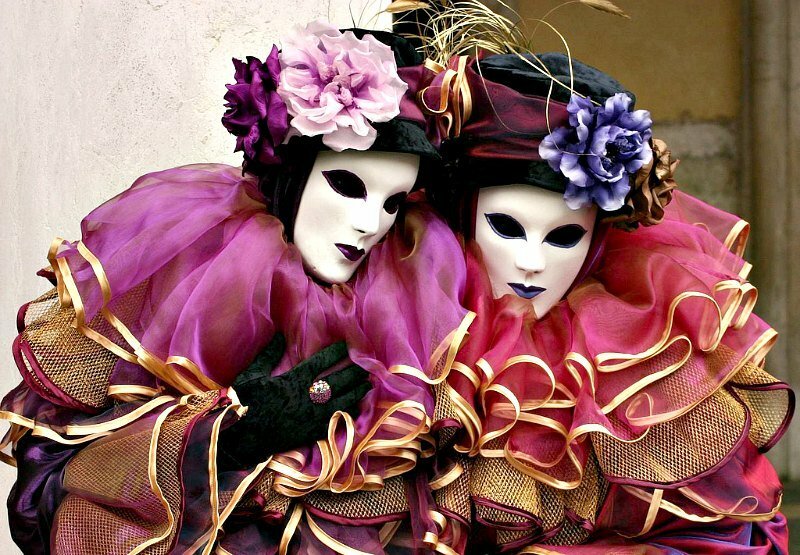 Some people it for the fantasy of it all, the ability to become someone they aren’t, even if only for a night. Some people being scared shitless. Others hate it all and just think of Halloween as the start of the holiday season. Once a year, around the full moon of November, a huge camel fair takes place in Pushkar, India. 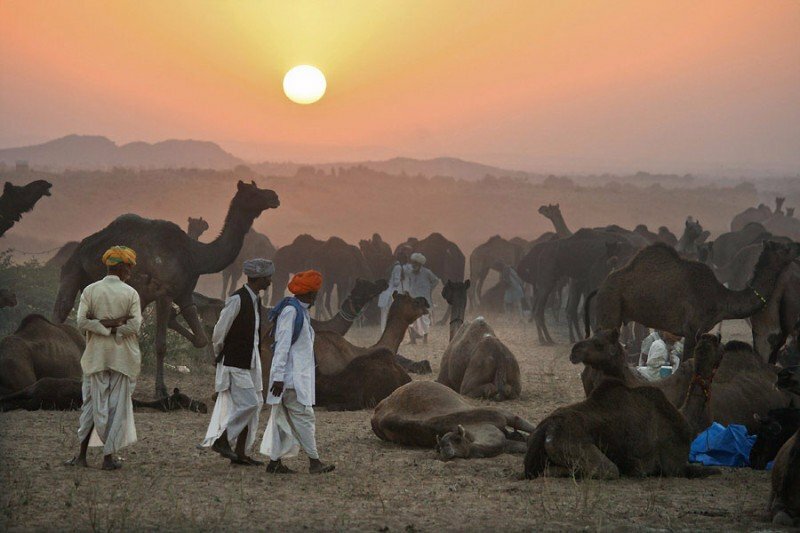 When the eighth month (one of the most sacred) of the Hindu calendar has come, camel drivers of the Thar desert begin their long journey that will lead them to Pushkar for the full moon of Kartika Poornima. An amusement park ride during the Oktoberfest festival in Munich allows riders to enjoy the thrill of flying. 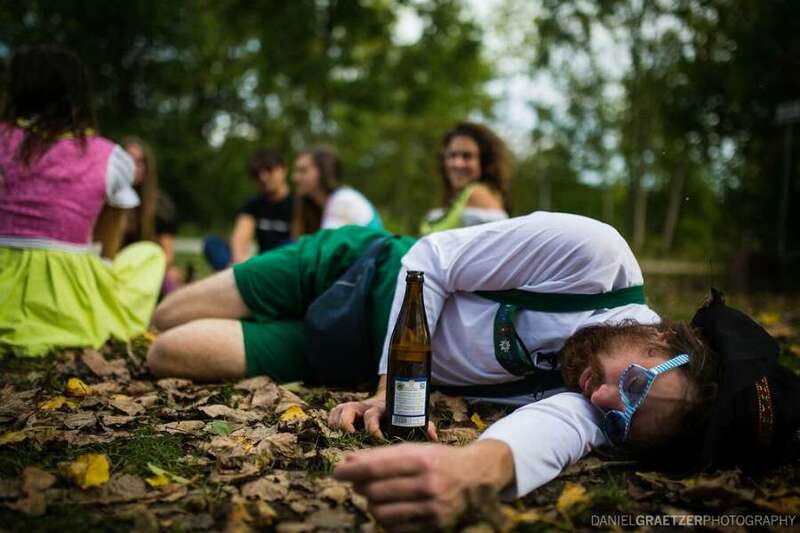 Almost seven million people, in seventeen days, will drink seven million liters of beer. We are talking about the worlds’ largest festival – fun fair, volksfest, piss-up, whatever you would like to call it – held annually in Munich, Germany… and what’s it called? (everybody now) Oktoberfest! 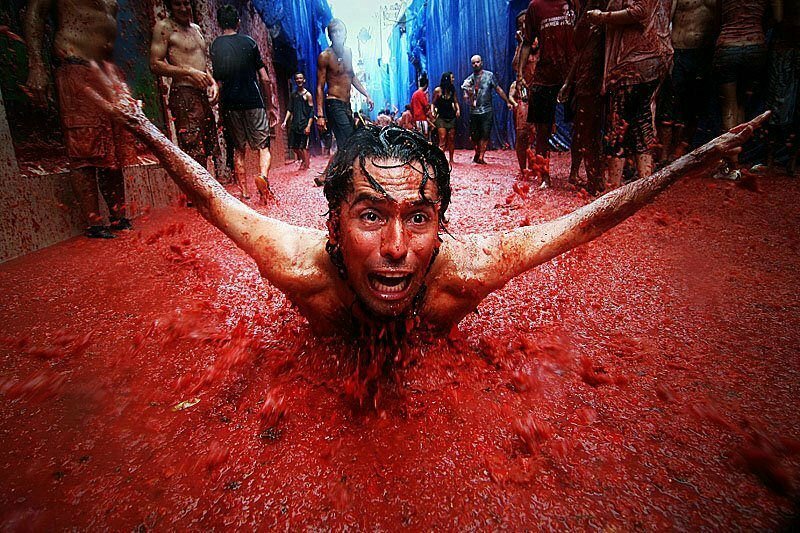 La Tomatina: slim, cobbled alleyways awash with red wine and red pulp, locals and visitors all dressed in white (but not for long). This is not so much a food fight as all out food combat. 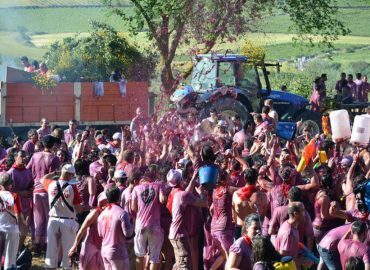 Make no mistake: it’s war out there; when you get to La Tomatina, be prepared. Time. The main ingredient needed to create, evolve, erode and adapt. To create tradition, habit, ritual and culture. What’s cultured yoghurt? Old yoghurt. What’s cheese? Old cultured milk. What’s fine wine? Old fermented grapes. 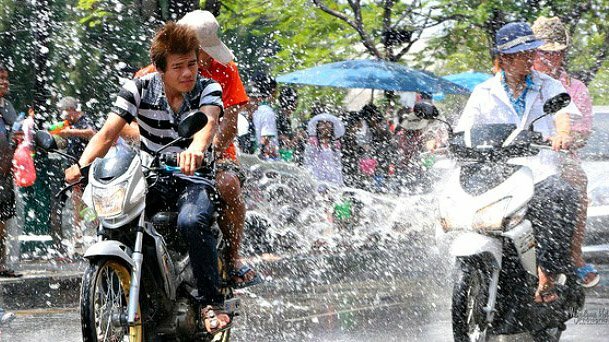 Thailand does exactly that with its Songkran festival, held annually from 10 April. 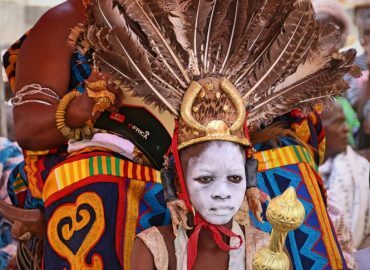 Depending on where you’re at, the festivities can continue for between six to ten days. Falling during the hottest time of the year at the end of the dry season (temperatures can rise to over 100F or 40C on some days), it’s no wonder that the country ushers in the New Year armed with water guns.